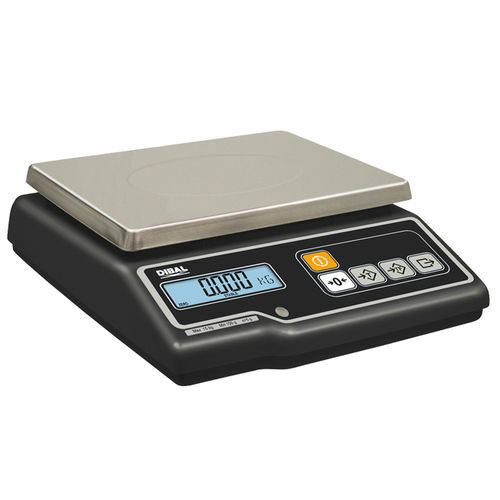 Benchtop scale / retail / with LCD display / compact - G-305 - DIBAL, S.A. 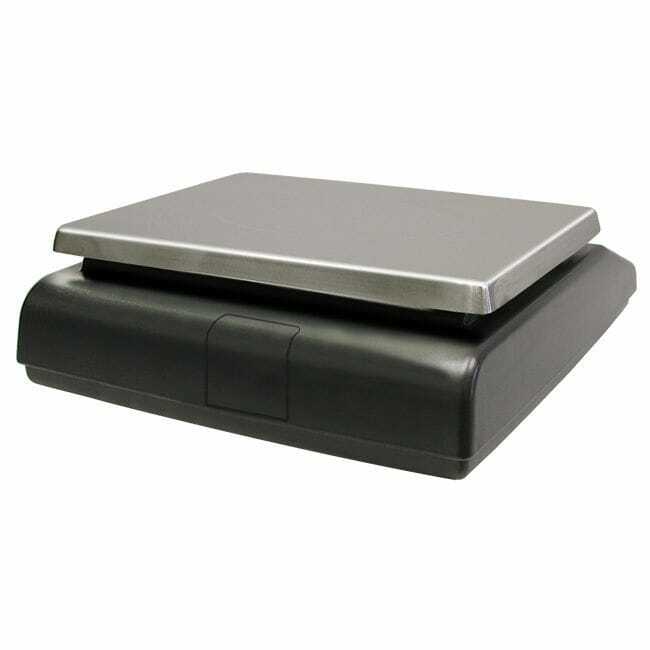 Detection - Measurement > Force Measurements > Retail scale > DIBAL, S.A.
Dibal G-300 weight only industrial scales without printer can be connected to PC, for sending and receiving data and updates, POS/cash drawer. Models with internal rechargeable battery available. Industrial weight only scale without printer. Up to 120 hours’ runtime, depending on conditions of use (without backlit).